We have been valuating and brokering businesses since 2005 and have experience in over 300+ business acquisitions. Enterprise Valuators' Pharmacy Edge utilizes an integrative negotiation style, also known as principled negotiation, whereby cooperative bargaining results in a win-win result for both parties. Our goal is to create as much value as possible for yourself and for the other party. We knew from the onset that our client's needs were not being met on many fronts. We have extensive training in strategic planning and years of experience in operation optimization. In addition, we involve ourselves in the political arena so can react to and influence policy decisions. At Enterprise Valuators, we believe we can meet the needs of today’s business seller and buyer. 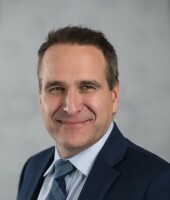 Max Beairsto received both his science degree and executive MBA from the University of Alberta. He also holds a certification as a valuation analyst with both the National and Canadian Association of Valuators and Analysts. 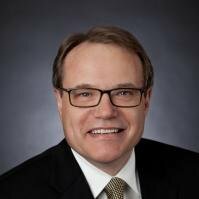 With over 35 years of experience in the Canadian retail industry, Mike acts as a trusted advisor to independent business owners on matters associated with succession planning and business transition. 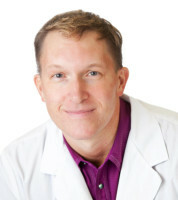 Dan has brought to the team an uncanny ability to create clinically sound business strategies for pharmacy owners. 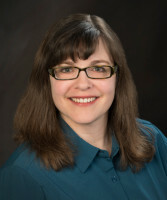 Karri brings to the team her commitment to accuracy and years of pharmacy accounting experience. Matt is an entrepreneur at heart and this, combined with his formal education in business, brings value to the team.